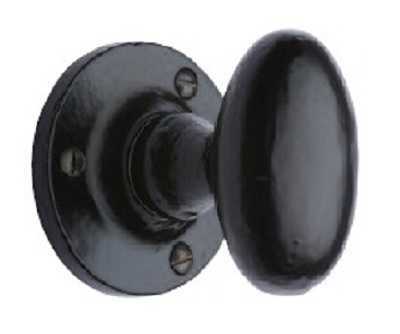 Description: Oval shape door knobs suitable for use with mortice locks and latches. 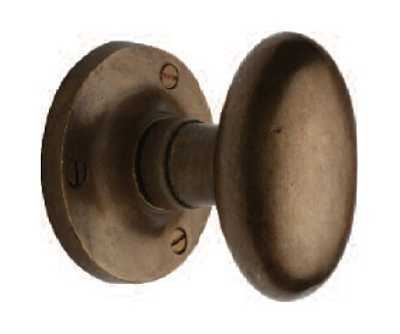 Base metal: Solid Bronze or Cast Iron. 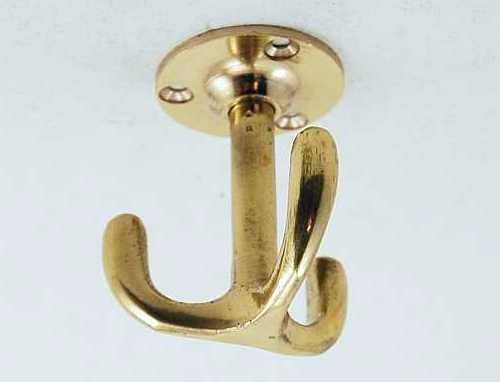 Fixings: Supplied with fixing screws. Sizes: 64mm knob height, 70mm projection, 61mm diameter rose. 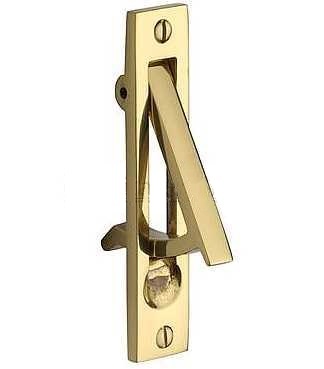 Other Info: Part of our new Rustic range of solid bronze and cast iron architectural ironmongery.